Honeymoon time? Here at Global Basecamps, we’re always looking for an excuse to try new things in exciting places around the world. For some intrepid travelers, the idea of lounging on a white sandy beach and sipping Mai Tai's sounds dreadfully boring. It’s memories you’re looking for, right? We’ve scoured our featured destinations and compiled a list of five delightfully adventurous and unique honeymoon ideas to inspire the explorer inside you. 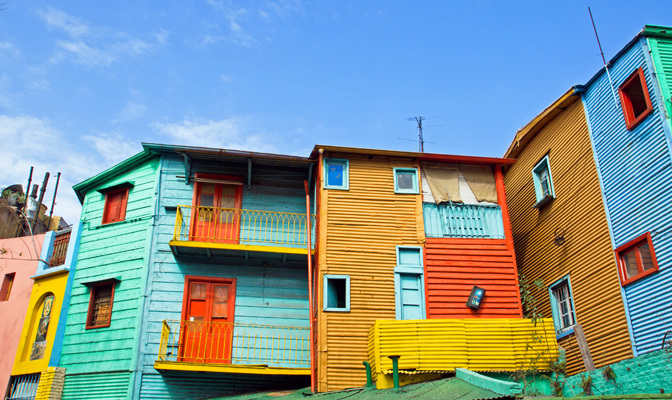 First up, colorful Argentina. Thoughts of Argentina tours often drift towards fine wine, intriguing culture, and fiery dance moves, all of which make the country an ideal location for a romantic getaway. The country’s dramatic landscape also serves up an impressive array of opportunities to get off the beaten path for the bold and passionate newlyweds of the world. Lovingly referred to as the Paris of South America, the capital Buenos Aires represents a cultural hot spot for this fascinating country and for the continent as a whole. You can get a taste for Argentinian culture by enjoying colorful tango dancers in the streets of La Boca or, if you’re really in the mood for some tango, try out a class. How many couples can say they learned to tango in Argentina on their honeymoon? If you're not the dancing type, you can enjoy an intimate dinner and a tango show at Esquina Carlos Gardel, one of the premier tango houses in the country. Buenos Aires also happens to be an ideal location for exploring the surrounding areas so you will never be deprived of exciting options. If you need a break from the hustle and bustle of the vibrant city, take a trip to the nearby subtropical river of the Tigre for a boat tour and a lazy picnic. 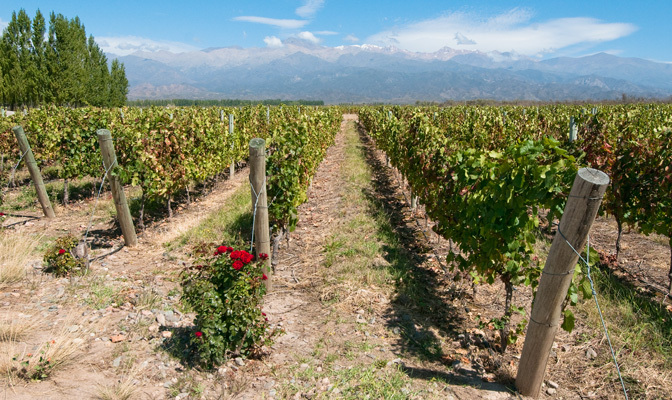 Sitting at the base of the Andes, this rich wine region is home to the much-loved Malbec. Mendoza is the largest wine producer in South America as you’ll see by the abundance of beautiful wineries in the surrounding area. Many of the premier wine tours in argentina are located in the Godoy Cruz, Guaymallén, Luján de Cuyo and Maipú districts. Lazily sipping wine on the private balcony at your hotel while appreciating seemingly endless miles of vineyards stretching into the countryside may just have you two considering relocating. For amorous wine-lovers, including Mendoza on any Argentine escapade is a must. Make sure to take a tour and stop for lunch at one of the many wineries, La Agricoa Winery is one of our favorites. For the more active couple, a biking wine tour around the beautiful countryside is also an amusing option. Helmets recommended. 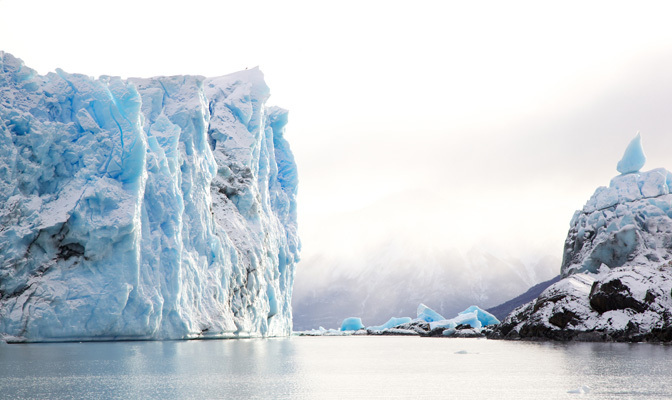 Located near the sleepy town of El Calafate, the Perito Moreno Glacier is the largest advancing glacier on the planet and one of the most awe-inspiring natural sites left on earth for Argentina glacier tours. At nearly three miles wide and 200 feet high, the edge of the glacier is constantly shifting which produces a spectacular rumble as the cracks echo over miles of ice. Trekking across the imposing glacier, you’ll definitely appreciate the scale of the natural forces at play. If you’re really lucky, after walking along pathways and balconies you and your significant other can witness a huge piece of the ice separate from the face of the glacier and plummet to the water below. The Patagonia region is also a great place to explore unique expansive landscapes and to kayak on crystal-clear waters among impressive glacial formations. Another natural formation not to be missed is the Iguazu Waterfalls, comprised of 275 stunning waterfalls of up to 260 feet in height. Compared to the traditional honeymoon destination of Niagra Falls, Iguazu is much wider, taller and arguably more impressive. Located near the border with Brazil and Paraguay, the Argentinian side boasts a 1,000 meter foot bridge that will lead you to the largest of the falls, aptly named "La Garganta de Diablo" or the Devil's Throat. Walking along the Superior Circuit trail, you’ll be treated to an impressive panoramic view of the waterfalls. 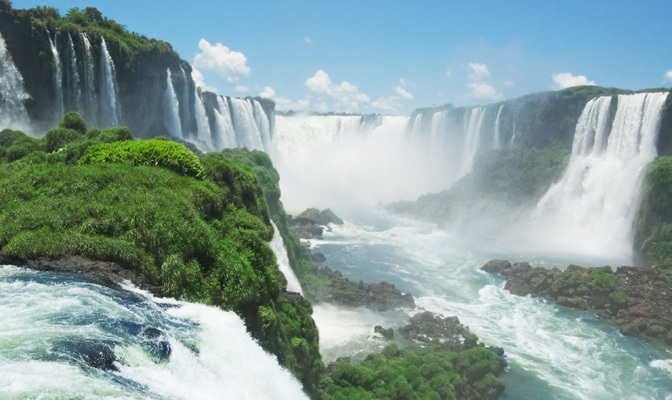 Spend a few days wandering the trails around the Argentinian and Brazilian sides of the falls, taking amazing pictures, and cherishing a once in a lifetime experience. 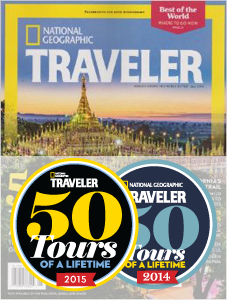 We know, you want to start planning your trip already! Our Romantic Argentina tours itineraries are a good place to begin.